•Use everyday words and pronouns (when appropriate). Anyone writing for an audience that will benefit from jargon-free language: Consider the intended audience, and use the language that will make the most sense to them. 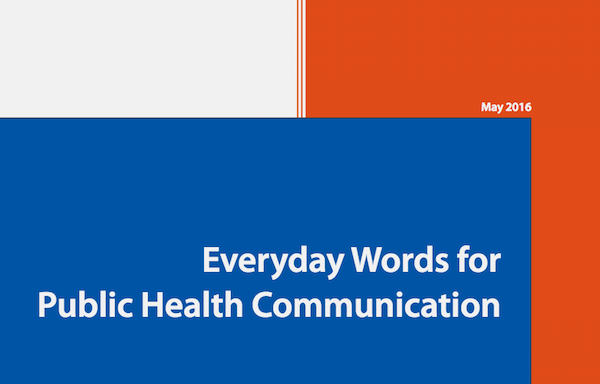 When you do need to reach a broad, public audience without specialized knowledge about a topic, everyday words are the most appropriate language to help the most people understand the information.